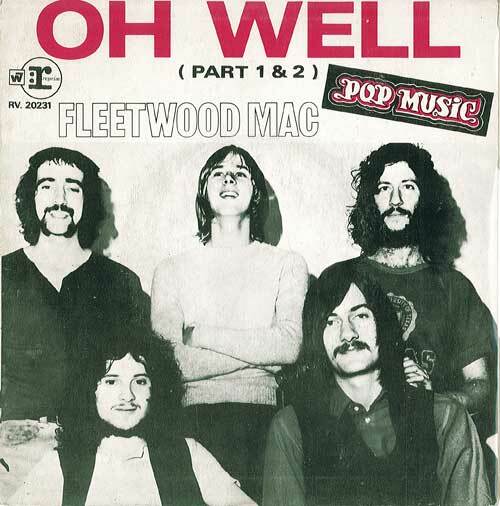 “Oh Well” by Fleetwood Mac is a great guitar riff that is based almost entirely on the E minor pentatonic scale. 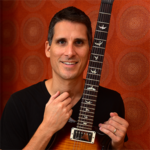 Play the video below to see and hear what this famous guitar riff looks and sounds like. 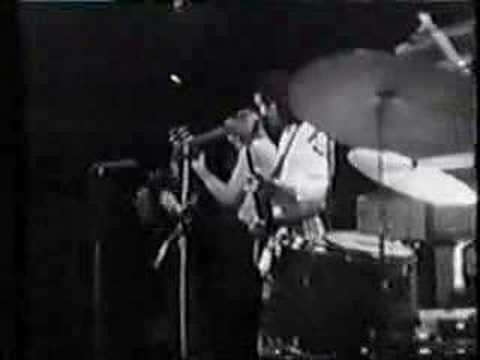 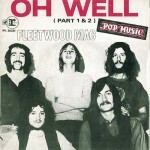 Click hear to preview and get the complete, accurate, fully legal and licensed Oh Well Tab Fleetwood Mac for guitar.